Time is important for everyone but for a homemaker, every second really counts especially when it comes to the family. This is also true when they prepare meals for the family and every homemaker knows how to multi-task so that they not only get to cook a healthy meal for their family but spend quality time with them as well. Thankfully, Midea's new Microwave oven addresses this homemaker's concern when it comes to speedy but healthy cooking. With Midea's Microwave, cooking becomes easy and the homemaker gets to bond with the family more. But not only that, with these new line of microwaves, even the health conscious and culinary enthusiast will marvel at the technology behind it because the nutritional value of the dishes served is also a factor that is taken into account. 20L Midea Microwave Oven, P3,695. 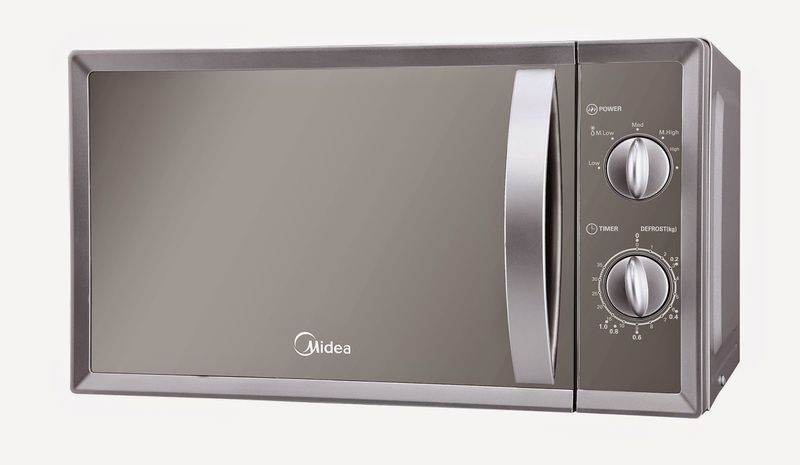 The cooking time for a simple meal using Midea Microwave is less than two minutes. This is a big deal especially for homemakers since they have so many things to do. Reheating food or warming soup and other ready-to-eat dishes becomes easy and hassle-free also. 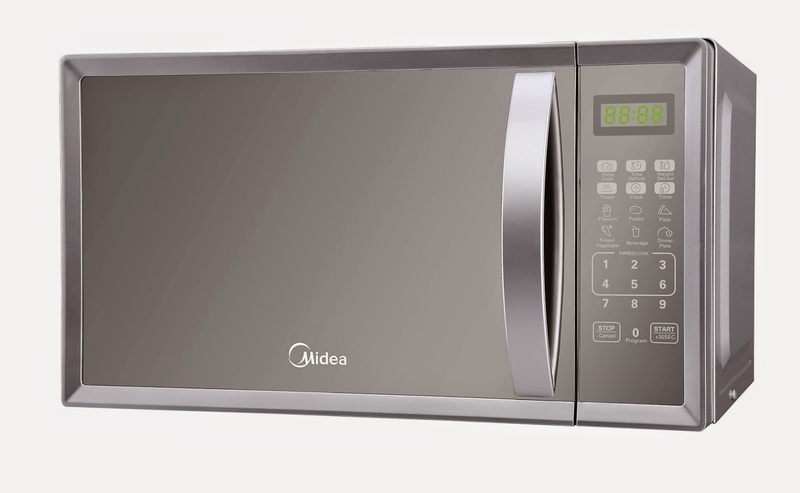 20L Midea Microwave Mechanical Model, P2,995. Midea's new microwave ovens likewise preserve the nutrients in certain food or dishes that are easily prepared. They remove the need for frying, which in turn removes about 10 percent less fat on the meat such as pork, kaldereta or chicken that is being heated. The meat comes out leaner, richer, and less conducive to the cholesterol build-up that can lead to heart-related illnesses. "Midea has always manufactured our appliances, including our ovens, with the good consumer in ind," says Mr. Phillip F. Trapaga, General Manager. "We take into account both the one preparing the food as well as the one who will eat them. The efficient and speedy way of cooking is, of course the main objective. This becomes even more important during the busier occasions when people are juggling food preparation, shopping, errands, with all the other everyday tasks that they have to do. 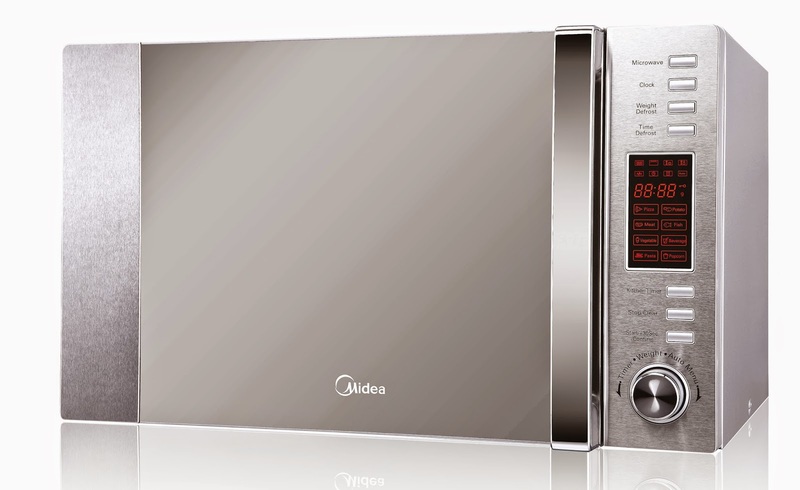 Midea's microwave ovens make it quicker and easier for them to heat meat for dinner at home or lunch in the office. They also reduce the number of hours needed to prepare dishes for parties and events, or when guests just drop by unexpectedly." Midea's Microwave Ovens are now available in leading appliance centers like Abenson, Western Appliances in Metro Manila and other appliance centers in Visayas and Mindanao.